Alcoholic liniment jelly with Menthol and Arnica. 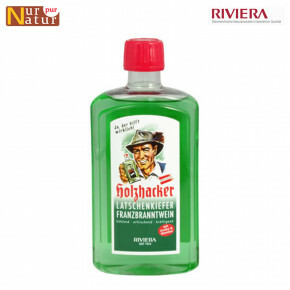 Holzhacker alcoholic liniment, produced according to ancient handed-down recipes contains Camphor, Menthol, extracts from the Arnica plant. Spruce Pine essence as well as pure alcohol and real stored wine distillation. This special jelly made from genuine. Holzhacker alcoholic liniment is pleasantly cooling when you are tired or nervous and stimulates circulation, loosens muscles after strain as well as easing sprains and torn ligaments. 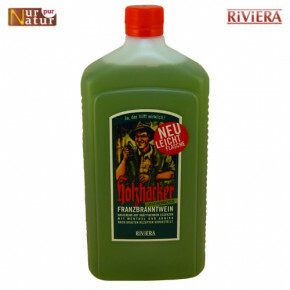 Holzhacker Alcoholic liniment jelly is highly appropriate for the massage of strained muscles.